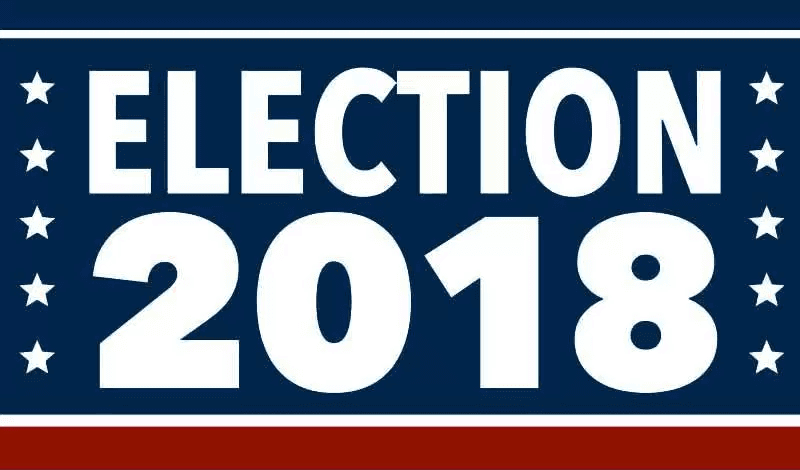 *Please note, if one candidate receives more than 50% of the votes, that candidate wins the office for Ventura County Supervisor and will not be on the ballot in the November election. On April 30, 2018, the California Supreme Court set new rules for determining whether an individual can be classified as an independent contractor, rather than an employee. In the past, the basic test to determine "independent contractor" status was based upon the amount of control that company has over the schedule and working conditions of the worker. This will have severe impact on many small businesses who use independent contractors, specifically in the popular ride-share apps, Lyft and Uber, whose drivers are independently contracted, set their own hours, and largely are independent from the larger corporation. 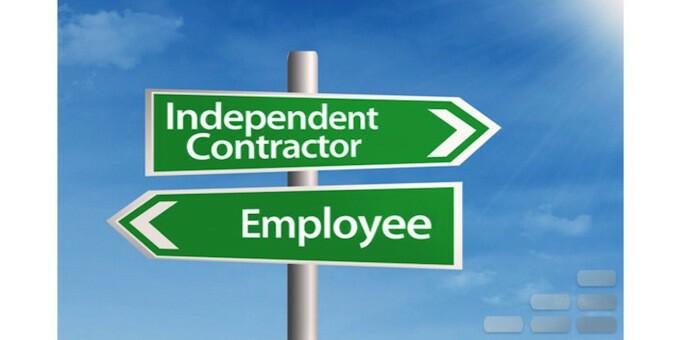 If your company makes use of independent contractors, it might be wise to consult a labor attorney to verify that the individual can be classified as an independent contractor, rather than an employee of the company. An individual might meet the accounting definition of an independent contractor, but not the labor law definition, therefore opening up a business to potential lawsuits for unpaid overtime, rest breaks, and other labor violations. For more information on this new California Supreme Court decision, click here. SB 993 (Hertzberg) would impose a new 3% business services tax on services purchased by businesses in California. This proposed business tax would be offset by a 2% reduction in sales tax. Examples of business-to-business services include a business seeking and utilizing outside resources for legal representation, accounting services, janitorial services, and other services. The Business Services Tax does not exist in the vast majority of other states, putting California businesses at a competitive disadvantage. This proposed business tax, despite particular exemptions for qualifying businesses, would have a significant negative impact on smaller businesses. While larger businesses might have the ability to bring these services in house, many small businesses rely on contracting out for these services. As a result of this proposed tax, the cost of doing business in California would increase, which would logically translate into higher prices of goods and services. 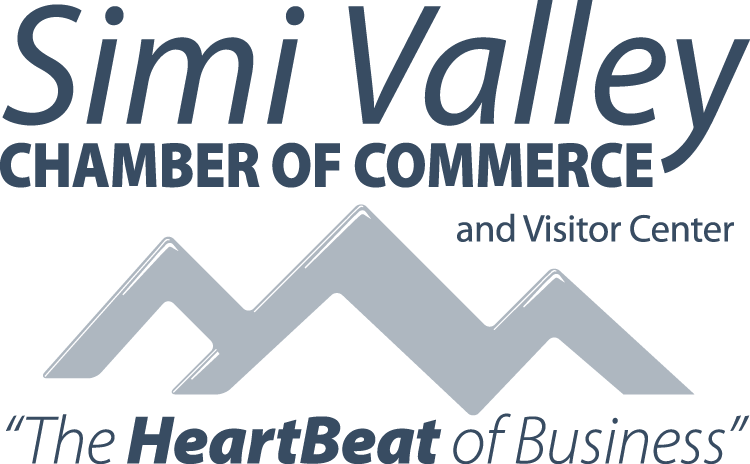 Given the foreseeable negative impact of this proposed Business Services Tax, the Simi Valley Chamber opposes SB 993. Click here to see the letter the Simi Valley Chamber sent to our Senator urging him to oppose SB 993. 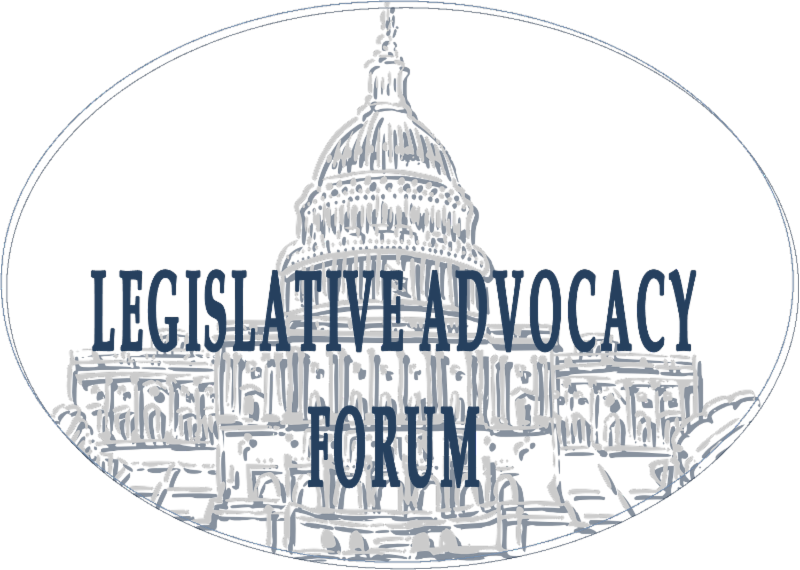 If you'd like to send a letter to your Senator, download a sample letter here . 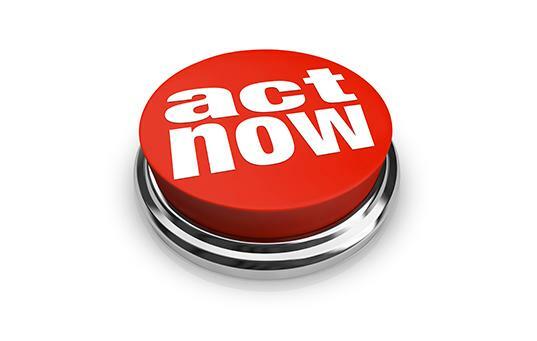 Has your company or a company in your community taken actions in response to tax reform being signed into law? 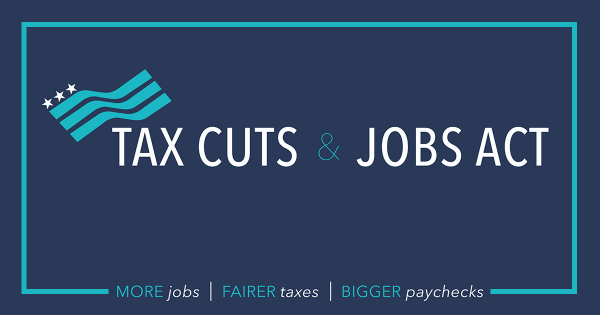 The United States Chamber of Commerce is seeking responses from local businesses on the impact of this tax reform. Please complete this short survey to provide feedback . Note, the information provided, with the excpetion of your name and email, may be used publicly. Join us for the next meeting on Wednesday, April 25th at 8:00 AM in the Chamber.